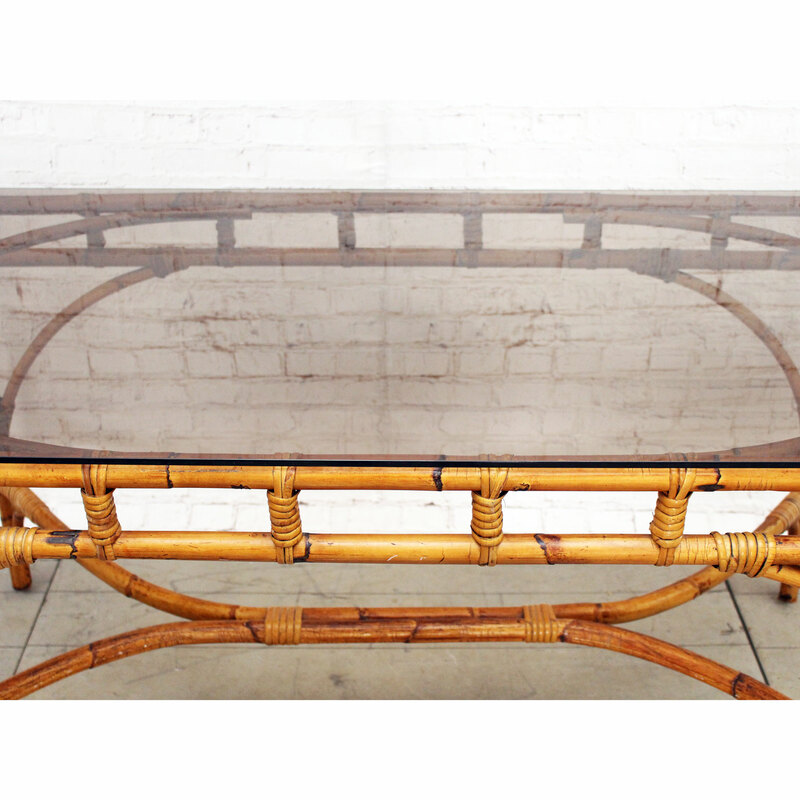 1970's French Riviera Bamboo Glass Topped Dining Table. 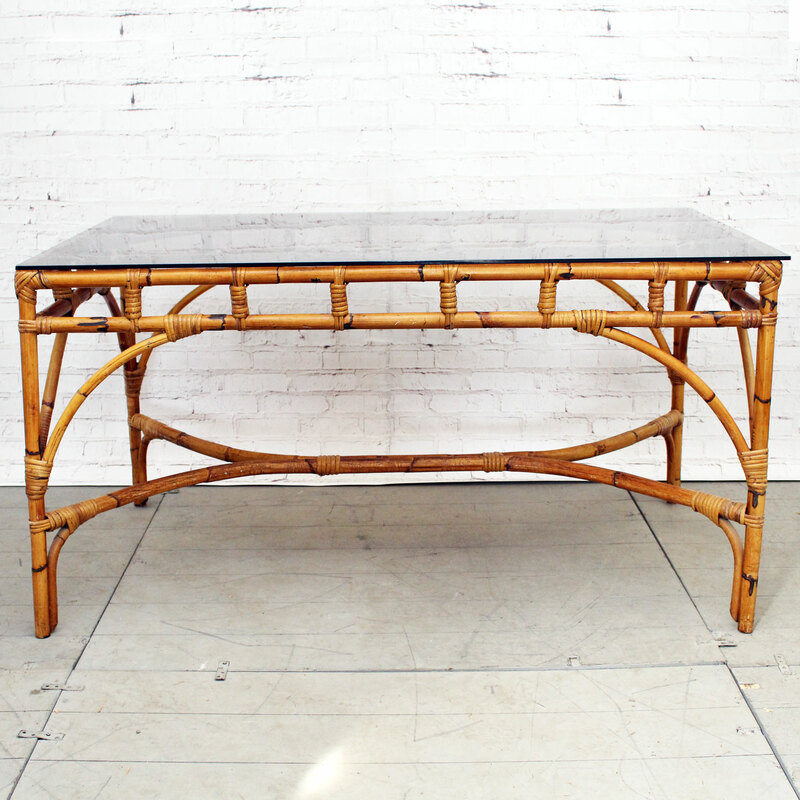 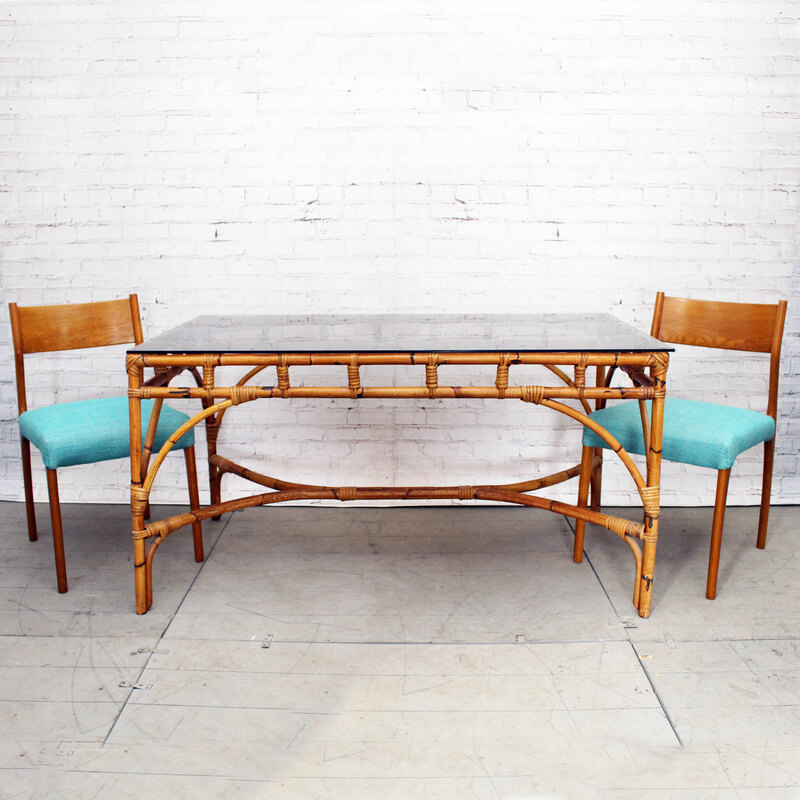 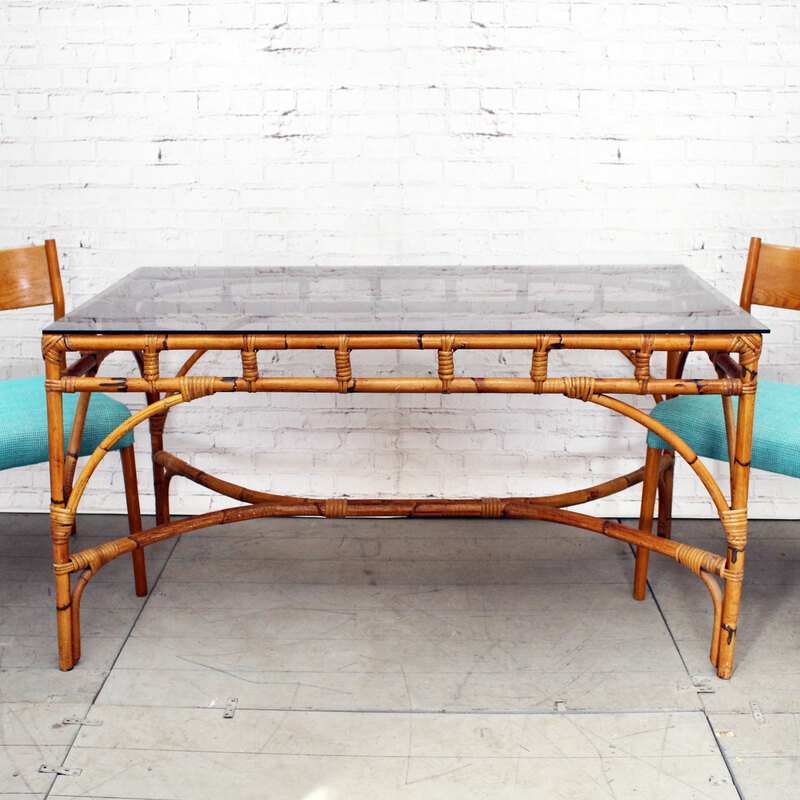 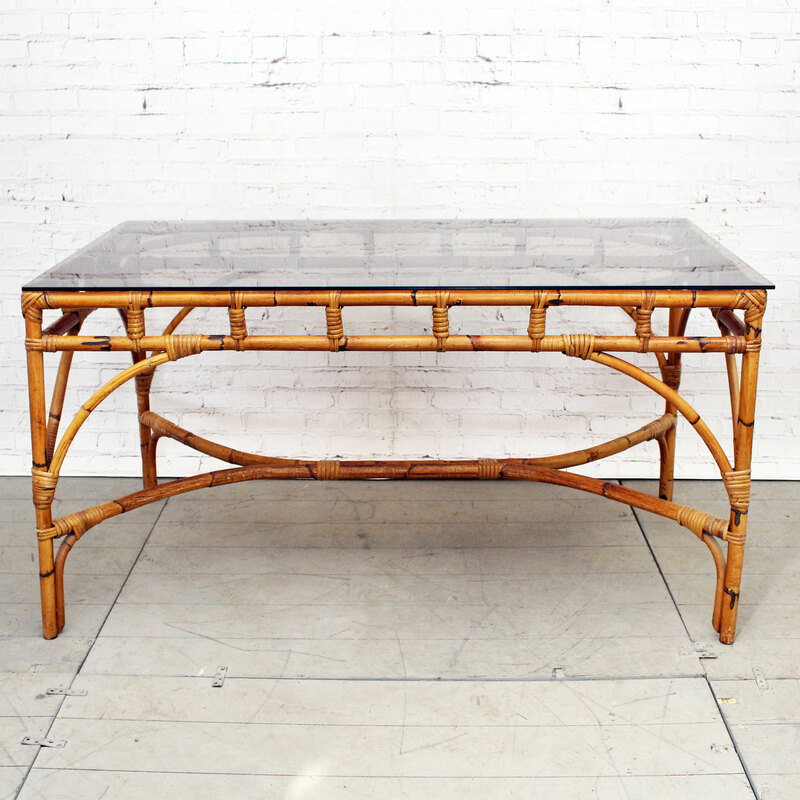 This mid century modern table is a perfect example of the French Riviera style. 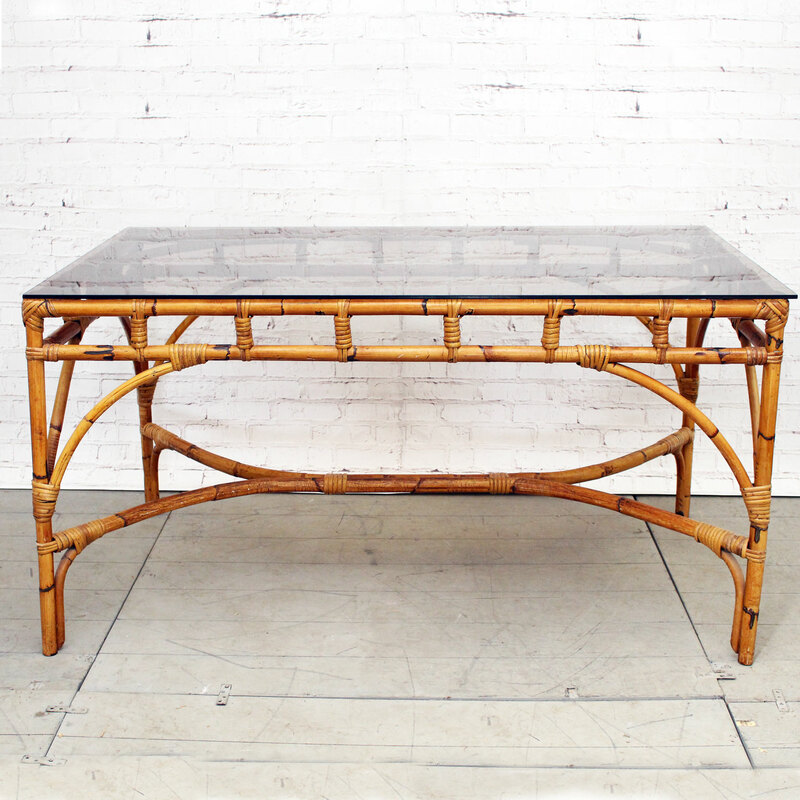 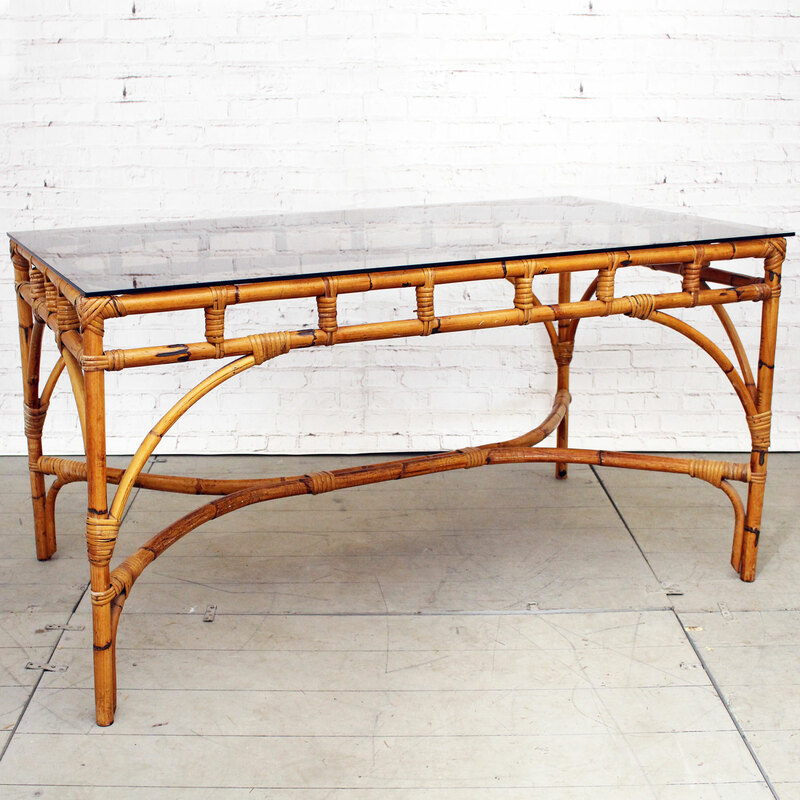 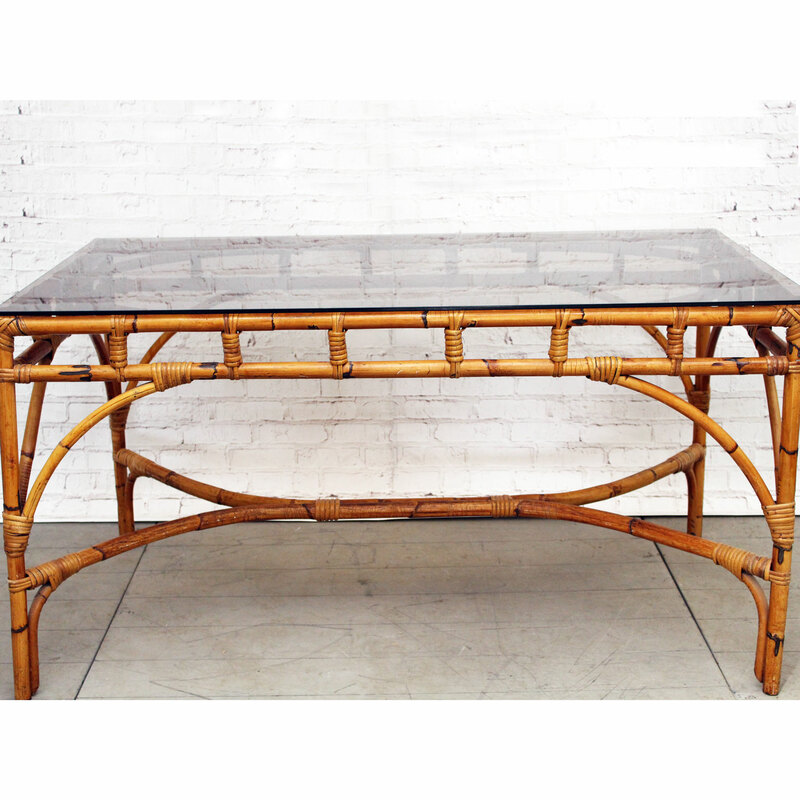 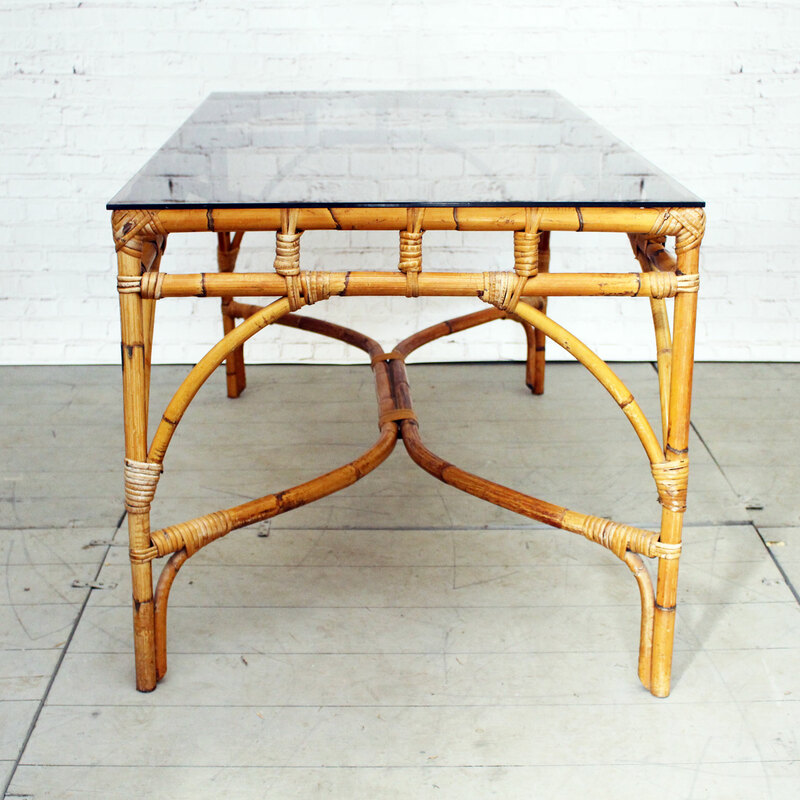 The bamboo has a wonderful deep, warm patina which only comes with age and we love the original smokey glass top. 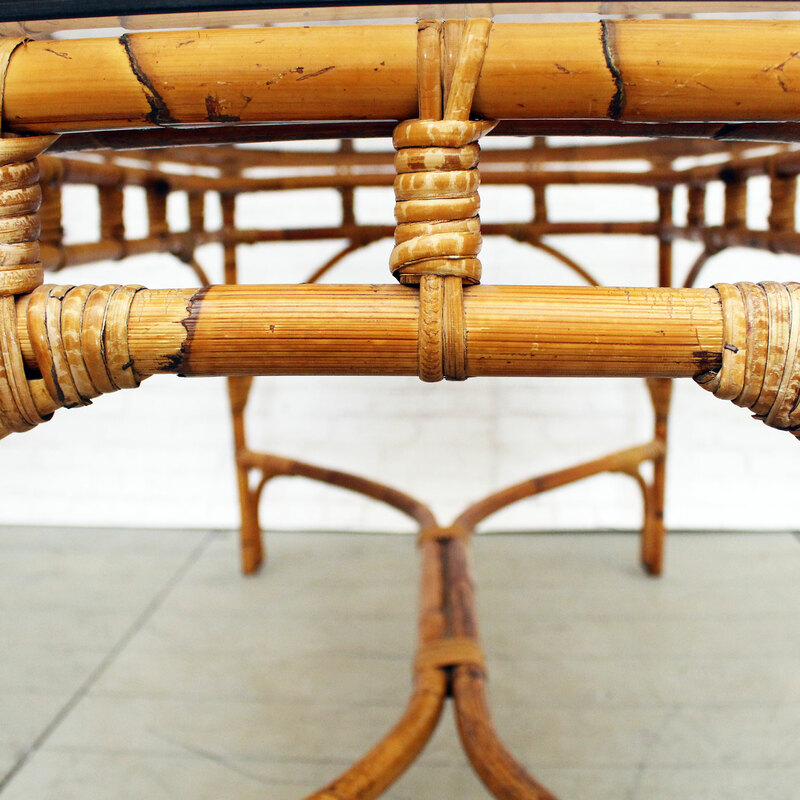 This is a six seater table. 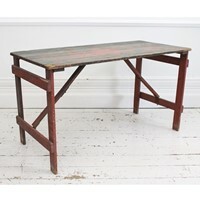 The perfect size for London living.